1313 W Florida Street, Greensboro, NC.| MLS# 914081 | North Carolina Farm and Vineyard Specialist Patria Properties Inc.
What a great centrally located home in the heart of Greensboro! Very close to universities, Greensboro Coliseum, shopping, and highways. 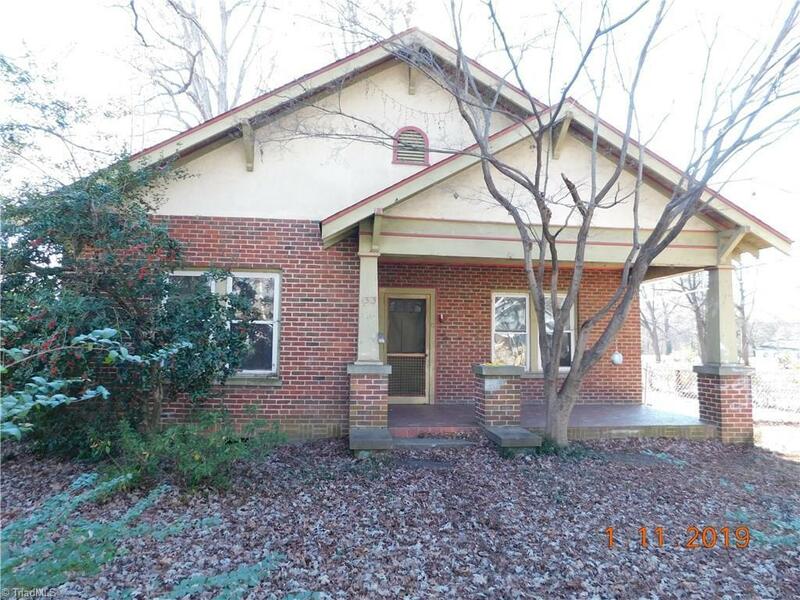 Brick home with nice sized fenced backyard on the corner of Willomore and W Florida Street. Would make a great addition to investment portfolio! See agent only.